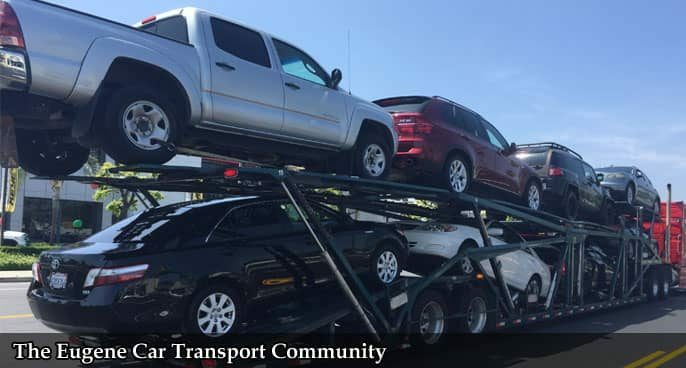 There are two ways to ship a vehicle – Open Car Shipping and Enclosed Auto Transport. Open Car Shipping is one of the most popular methods of car moving. It is totally safe and really affordable at the same time. Many people use it to ship personal and commercial vehicles, and it is widely used by car manufacturers. But for some vehicles, there is a better choice. For instance, when you need to ship a luxury or sports car, you want premium kind of shipping service. 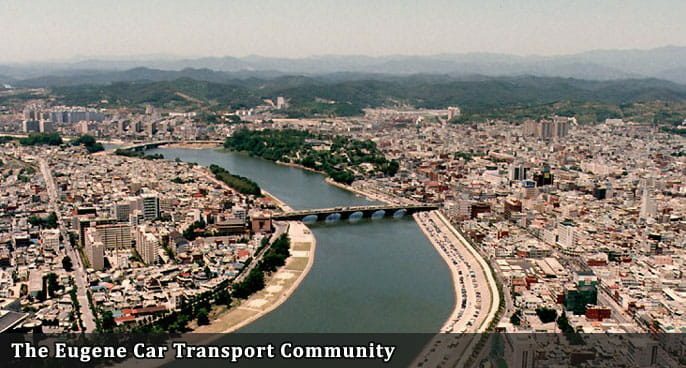 And this kind is called Enclosed Car Transport. When you choose to ship enclosed, your car will be transported by an enclosed car carrier. It is a truck with a trailer that looks like a long box trailer, and it is where we place your vehicle and ship it securely. It means the best available protection for your vehicle. Our trailer will protect your vehicle from bad weather, road dirt, and dust. It is a perfect way to ship a luxury vehicle. Eugene Car Transport always lets you choose what kind of shipping you want – Open or Enclosed. We do recommend using Enclosed Car Transport for exotic and retro cars and all kinds of luxury cars. 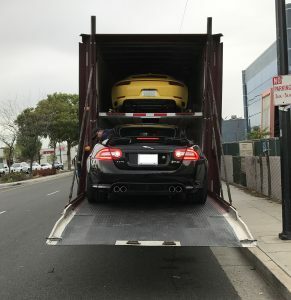 We provide Enclosed Car Shipping with Exotic Auto Transport and make sure to demonstrate a premium quality of service. Whatever kind of car you have, you can trust it to us. Our Eugene Car Shipping services paired with Enclosed Auto Transport is the guarantee of safety. We have worked with many luxury vehicles, shipping them safe and sound and making our clients happy with our services. Get a free quote for Enclosed Car Shipping from Eugene Car Transport today. Call us or will out the form online, so we can contact you back. We will be happy to do Eugene Auto Transport for you!